2015 is sooooo last year. Time to get excited all over again. The year is over. We’ve tallied up our favorite games of 2015. 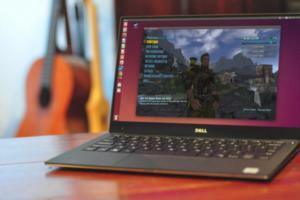 We’ve rounded up the smaller titles you might’ve missed this fall. We’ve taken a week off to rest and recuperate (and play a ton of Rocket League). This is hardly a comprehensive list. Some games I’m still on the fence about—Hitman, The Division—while others are yet to be officially announced and/or given a title (Battlefield...5?). It’s a start, though. Without further ado, here are 16 games we’re looking forward to in 2016. Given that Deserts of Kharak takes place on the surface of a planet instead of in space, one could argue it’s not a “real” Homeworld game. 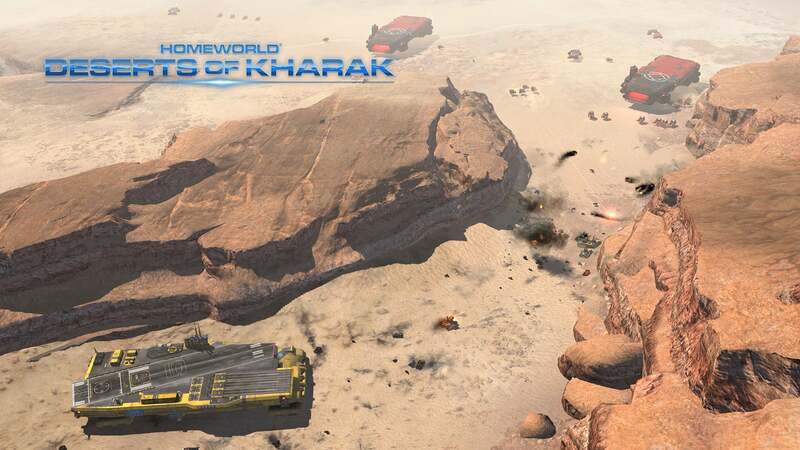 And indeed it started life under a different name—Hardware: Shipbreakers, a game instead intended as a spiritual successor to the classic RTS series created by many of the original Homeworld team. But Gearbox gave the team the go-ahead to use the Homeworld license last year, prompting the name change and (as a result) the first game in the series in over a decade. It looks a little bit like Homeworld mashed up with Dune, which is a good way to get my attention. And it’s one of the first games we’ll see in 2016, thanks to its January 20 release date. 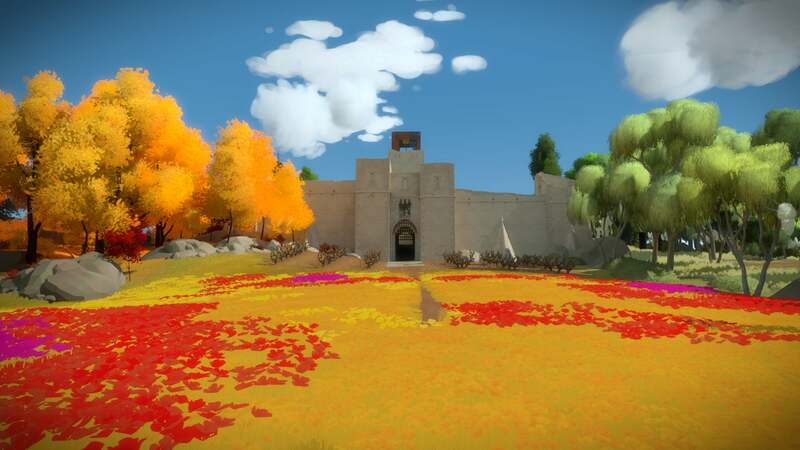 I can’t believe I’m writing this: The Witness has a release date. Nearly eight years in development, I’ve been looking forward to Jonathan Blow’s Myst-esque follow-up to Braid for a looooong time now. And I still barely know what it is. What little we’ve learned is intriguing: an island filled with 650 puzzles, some obvious and others hidden in the scenery, all of them having to do with...lines? Line puzzles? I don’t know. It’s mostly love for Braid that’s kept me interested in The Witness, a strange sort of faith that Blow has another intriguing puzzle game in him. Here’s hoping. Rise of the Tomb Raider still doesn’t have an official PC release date but...well, Amazon says end of January and I’m going to trust them. 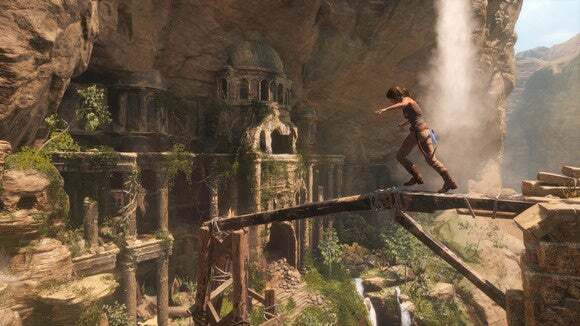 The 2013 Tomb Raider reboot is one of my favorite open-world games, a brilliantly free-form imitation of Uncharted that managed to translate Naughty Dog’s flair for the cinematic into a less restrictive environment. The buzz around the temporarily-Xbox-exclusive sequel is similarly positive, though launching against Fallout 4 was undoubtedly a mistake—the game’s rumored to have sold only a few hundred thousand copies worldwide. 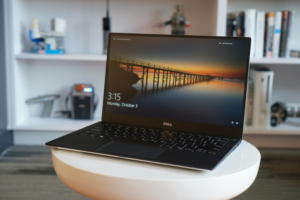 Hopefully it finds new life with the PC crowd. 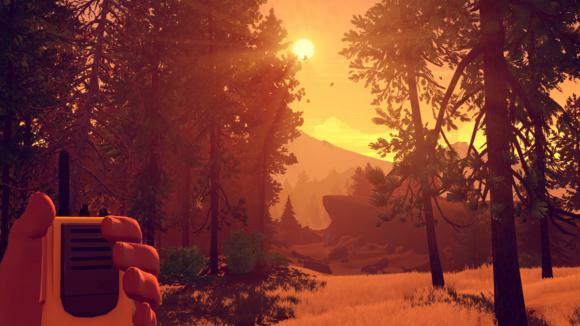 Two things you need to know about Firewatch. 1) It’s gorgeous. Seriously, this is maybe the best Unity has ever looked. 2) As far as indie games go, this one’s got an all-star crew—Jake Rodkin and Sean Vanaman (the creative leads behind Telltale’s first Walking Dead game), Nels Anderson (lead designer on Mark of the Ninja), and artist Olly Moss. Does that mean it’ll be good? No, but it’s certainly a reason to keep an eye on the project. 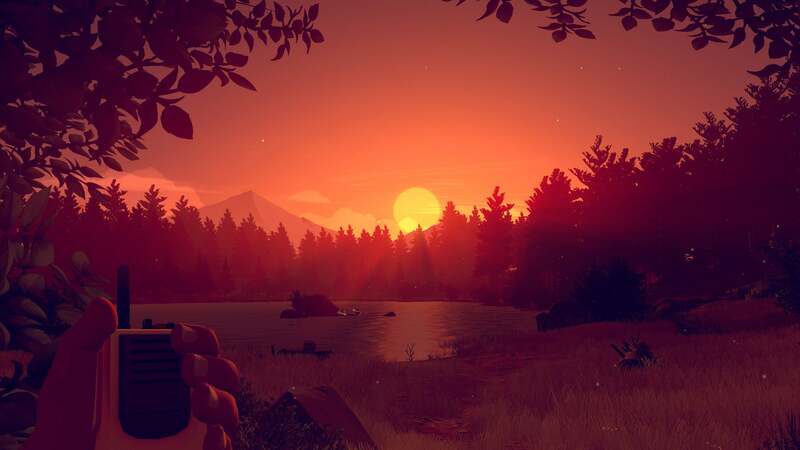 Set in 1989, Firewatch puts you in the role of Henry, a fire lookout in the Wyoming wilderness. With nobody for company but your supervisor Delilah, who’s only a voice on a walkie-talkie. You’re alone...probably. 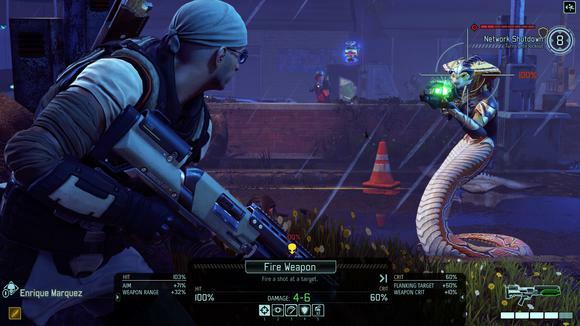 The first of many “It was supposed to be out in 2015 but…” games, XCOM 2 probably needs little introduction. Following up on 2012’s reboot of the tactics series, XCOM: Enemy Unknown, this latest entry sees Earth conquered by the aliens you (most likely) failed to fight off last time. XCOM itself has been reduced from a globe-spanning military effort to a small band of guerrillas. What I played felt pretty damn similar to Enemy Unknown, but I’m excited about the inclusion of procedurally generated maps. Some amount of randomization should hopefully help those scenarios feel fresh even on the dozenth playthrough. 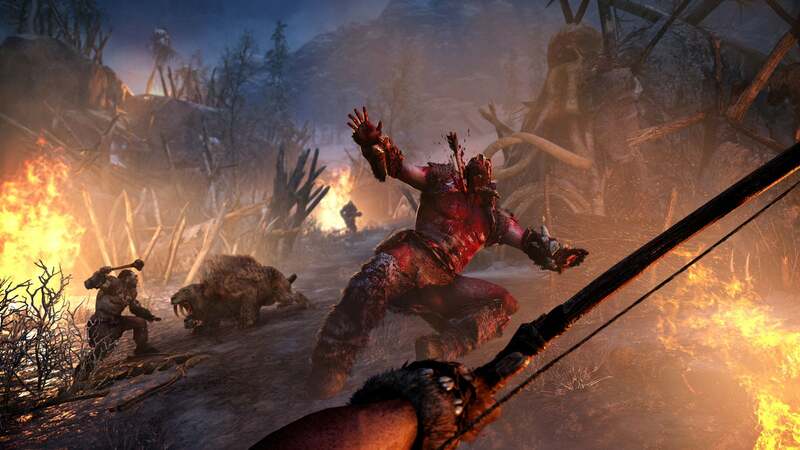 I hope you liked Far Cry 3/4’s bow and arrow, because now it’s all you get. Far Cry Primal is moving the series back to prehistoric times, to an era when mammoths and saber-toothed tigers roamed the planet, to a time when humanity wasn’t necessarily the most dangerous animal on the planet. The Mesolithic period, to be exact. Sitting somewhere between a “real Far Cry game” and a spin-off like Blood Dragon, Primal seems like an interesting shake-up for the series—and one that’s desperately needed after Far Cry 4. Am I disappointed we’re not getting a Far Cry: Blood Dragon II? Sure. But uh...riding on the back of mammoths. Prepare to die...again. A third time. With Bloodborne a PlayStation 4 exclusive, it’s been nearly two years since the PC’s had a proper From Software game. And somehow I still haven’t finished Dark Souls II. That doesn’t mean I’m not looking forward to Dark Souls III, though. 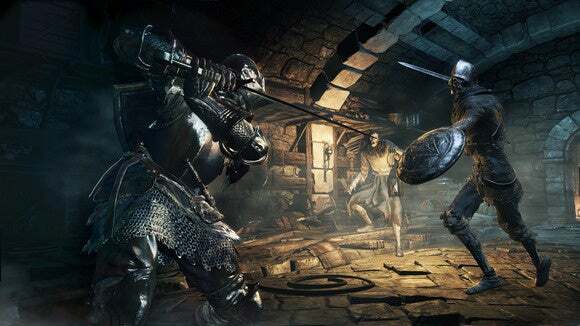 I find Dark Souls fascinating, and for more than its unforgiving approach to combat. The Souls games are masterful at conveying story through the littlest clues—a name here, a bit of flavor text there, the design of an environment or an enemy. It seems like nonsense until you start to put the pieces together. And, due to its obtuse nature, it hangs together better than the contrived artifice found in most games. I’m not saying everyone would enjoy this style of game, but there’s certainly nothing else like it. “Blizzard’s making a shooter.” It’s still such a weird concept to me, and yet in the year since Overwatch debuted at BlizzCon it’s grown to be one of my most anticipated games. Think of it as a "lite" version of Team Fortress 2, with a creative roster of hero classes and a distinctly Blizzard aesthetic. The only thing that has me worried: price. I’d originally assumed it would be free-to-play, like Team Fortress 2 or Blizzard’s own Heroes of the Storm. 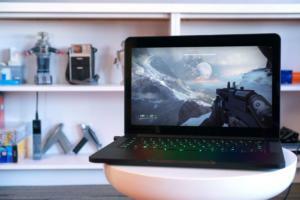 But no, it’ll retail for $40 on the PC. 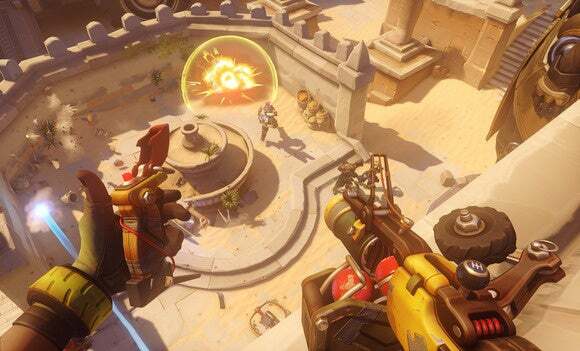 Given the way other multiplayer-only games (Titanfall, Evolve) have dried up soon after launch, that barrier to entry is cause for concern—especially with Gearbox’s similar hero-based shooter Battleborn launching for free in the same timeframe. 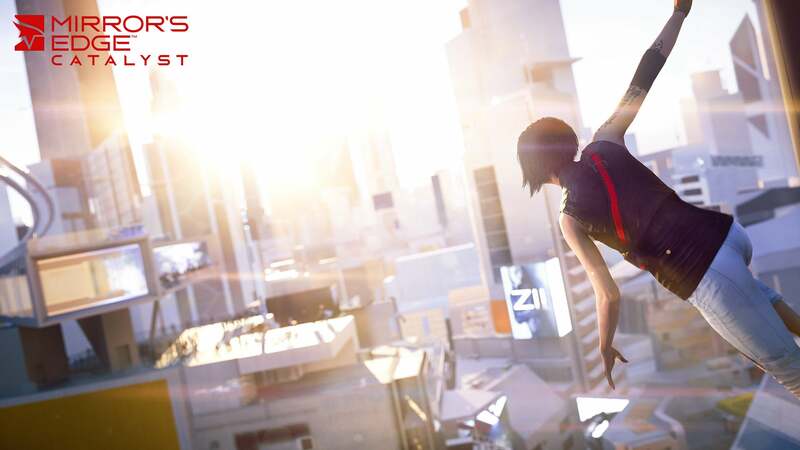 Did DICE’s first-person parkour game Mirror’s Edge need a sequel/reboot? I’m not sure. The first one neither sold that well nor completely succeeded in creating workable first-person platforming. But I’m not going to begrudge DICE a second chance. Boasting an open-world and more free-form objectives, Catalyst seems like the Mirror’s Edge DICE wanted to make from the start, but couldn’t due to technical constraints. Hopefully new hardware will help make good on the original game’s potential. Make sure to leave a box of Dramamine within arm’s reach though, just in case. Speaking of crazy acrobatics, Dishonored 2 is set to release sometime this spring—though here it’s less “parkour for parkour’s sake” and more “parkour so you can stab some guy in the neck.” Ah, video games. 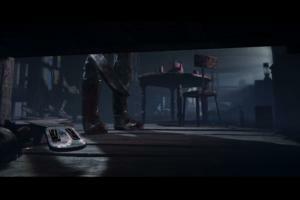 Dishonored 2 will once again plop you into the whale-oiled boots of assassin Corvo Attano (or Empress Emily Kaldwin, if you so desire) on a quest to root out and presumably kill some ne’er-do-wells. Whether you do that stealthily, teleporting between cover and waiting for guards to pass, or run in and kill everyone—well, that’s up to you. 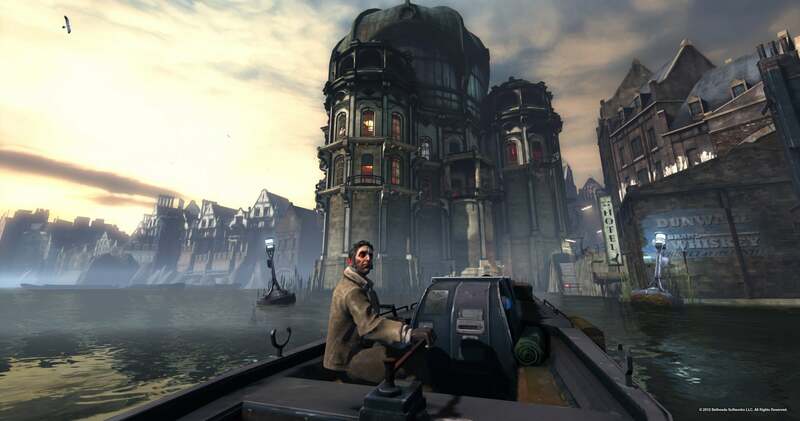 That freedom is part of what made the original Dishonored so great. The other part was the world itself, with Victorian-era seediness coated in a thick layer of whale oil. I’m thrilled to go back. It’s funny to have Dishonored 2 and Deus Ex: Mankind Divided releasing in the same year, given how similar the two are. Both are games that give players a choice between stealth and frontal assault. Both invest heavily in world-building. 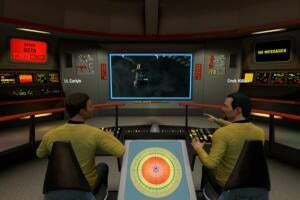 Both reflect players’ decisions in the story. Deus Ex is just a lot cleaner. And more yellow. A follow-up to 2011’s Deus Ex: Human Revolution, Mankind Divided takes place two years later amidst widespread conflict between “augmented” humans and the rest of the public. Like, civil war conflict. 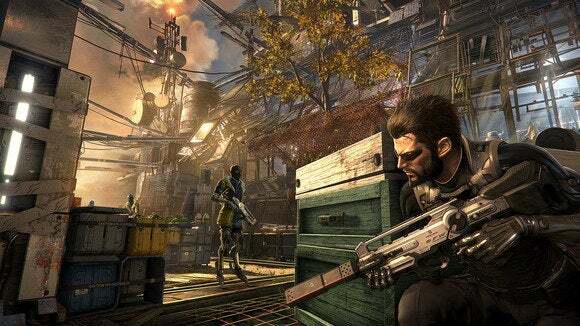 I’ve had my worries about Mankind Divided—both because of its overly-explosive reveal trailer and its ill-planned preorder system—but my fingers remain resolutely crossed. I mean, it has to be better than the Thief reboot right? They always say “Don’t judge a book by its cover,” and I assume the equivalent is “Don’t judge a game by its graphics.” But damn, Cuphead looks incredible. 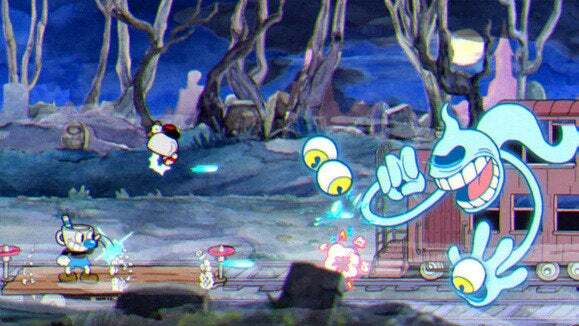 Styled after cartoons from the 1930s—particularly those of Max Fleischer—Cuphead is a game that seems as much fun (or maybe more fun) to watch as it is to play. It’s a run-and-gun starring the titular Cuphead, and the bulk of the game apparently consists of something like 30 different boss fights. Whatever. Just give me more of those graphics. 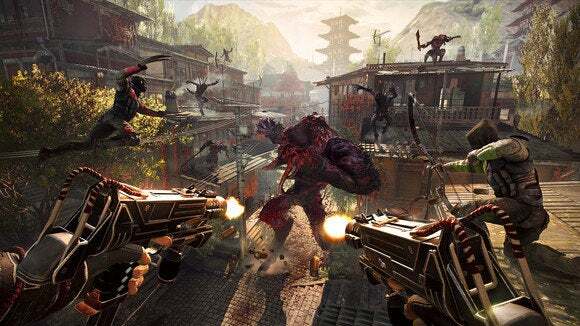 The 2013 Shadow Warrior reboot was about as amazing as it was stupid, a thoroughly modern shooter that nevertheless leaned into its over-the-top ‘90s origins. And made a lot of, um, colorful jokes. This year’s follow-up promises even more craziness, with procedurally generated levels and four-player co-op. And a huge arsenal of weapons. And the ability to chop off limbs or heads or whatever, probably while spouting quippy one-liners. And—let’s face it—a lot more, um, colorful jokes. Developer Flying Wild Hog has earned a reputation for fantastic shooters, between the Shadow Warrior reboot and previous game Hard Reset. Expect the same with Shadow Warrior 2. 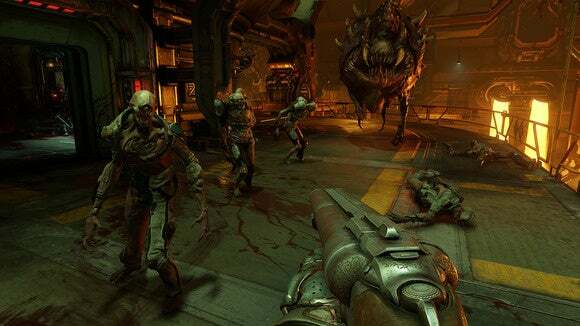 Nearly a decade in the making, Doom/DOOM/Doom 4 is a bit mythical at this point. I mean, the game was announced in 2008—eight years ago. Then in 2011 the game was reputedly scrapped and restarted completely from scratch. Talk about development hell. John Carmack’s not even at id anymore, having left for Oculus. But what little we’ve seen of the game’s current iteration looks, well, like Doom. The demons are modernized but still immediately familiar. The guns are big and bulky. Things explode in comical amounts of blood and guts. Between this and Shadow Warrior 2, 2016 is shaping up to be a big ol’ ‘90’s shooter revival. I feel a few misgivings about putting Torment: Tides of Numenera on this list, given it was originally supposed to release in 2014. Then 2015. Now 2016. But a man can dream. Intriguing characters, a focus on dialogue and peaceful quest solutions, better graphics than Wasteland 2—my wishlist for Tides of Numenera is pretty long at this point. 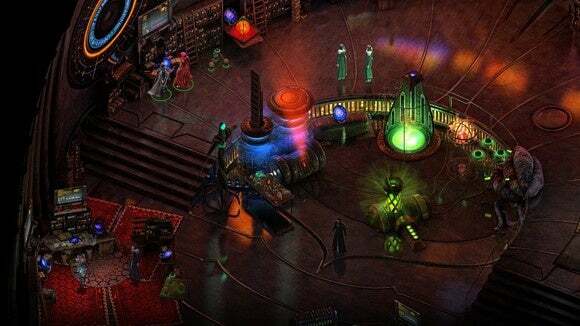 Hopefully two years' incubation has given inXile time to make Tides of Numenera a worthy (spiritual) successor to the 1999 classic Planescape: Torment, a.k.a. one of the best Infinity Engine games ever. One of the best RPGs of all time, actually. 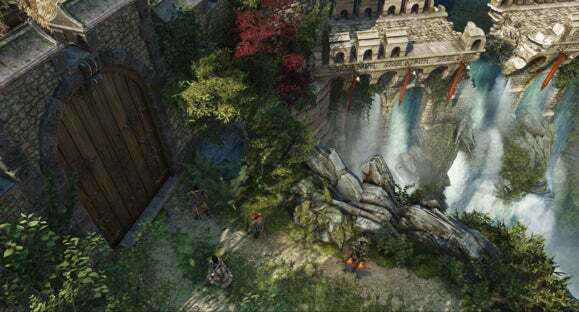 Another one that might slip out of 2016, Divinity: Original Sin II is the extremely ambitious-sounding follow-up to 2014's (you guessed it) Divinity: Original Sin—probably the most creative of the current crop of isometric CRPG revivalists. With Original Sin II, Larian's touting detailed and pervasive reactions to your character's class and background, multiple branches and solutions per quest, a tighter story, a spell-crafting system, four-player co-op, and a whole bunch of other ideas that sound a bit like RPG heaven (or pipe dreams, if you're a cynic). Best of luck to them—though don't be surprised if this one misses its December 2016 release window.